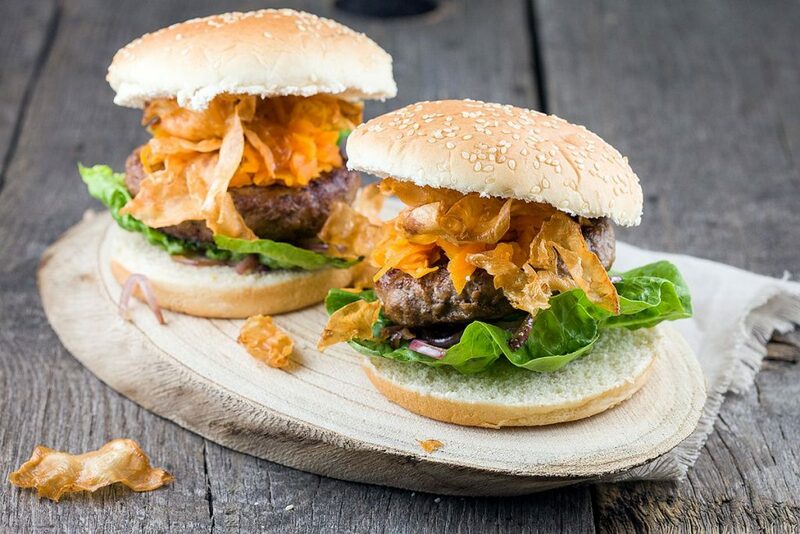 These ‘winter’ hamburgers are, of course, also great all year round. Made with winter ingredients such as carrots and celery root. Crispy ánd juicy! 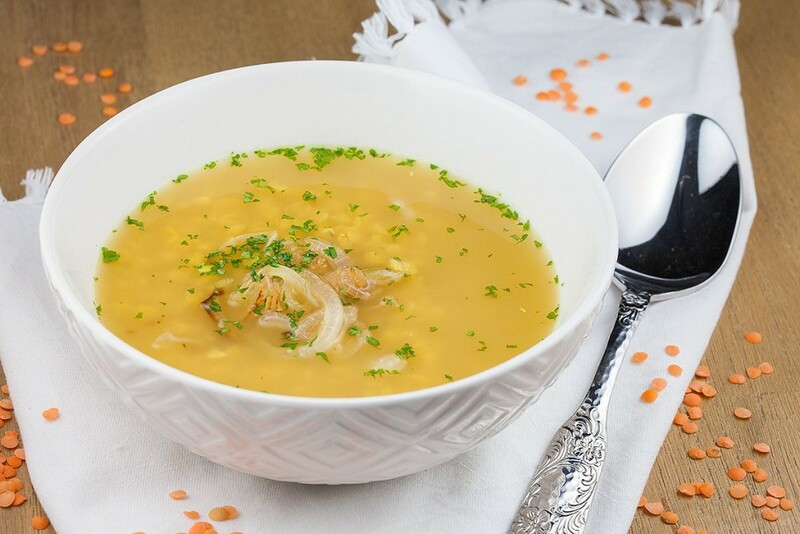 Very easy, very tasteful and quite filling red lentil soup. The refreshing flavors will surprise you and your guests! Ready in 20 minutes.